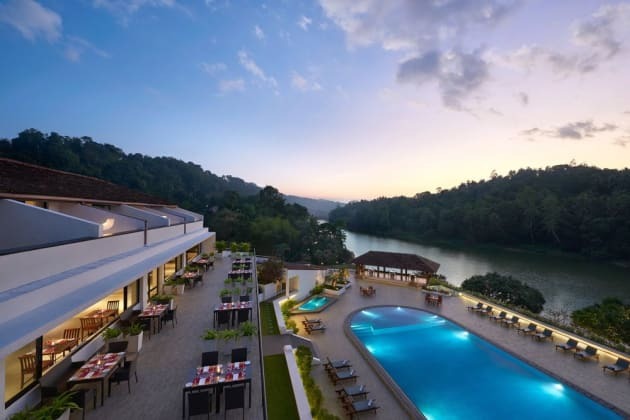 With a stay at Cinnamon Citadel Kandy in Kandy, you'll be within a 15-minute drive of Kandy Lake and Asgiri Maha Viharaya. 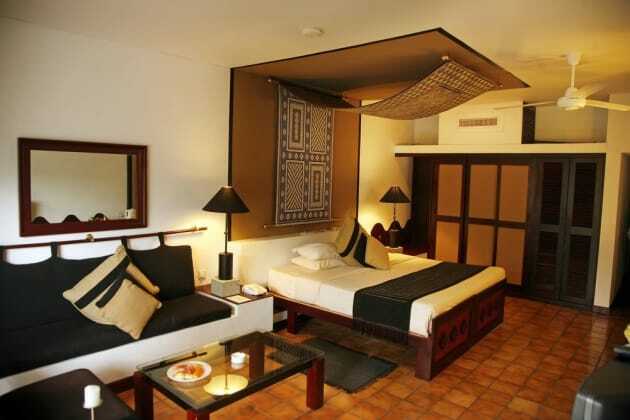 This 4-star hotel is 4.1 mi (6.6 km) from Temple of the Tooth and 2 mi (3.1 km) from Bahirawakanda Vihara Buddha. 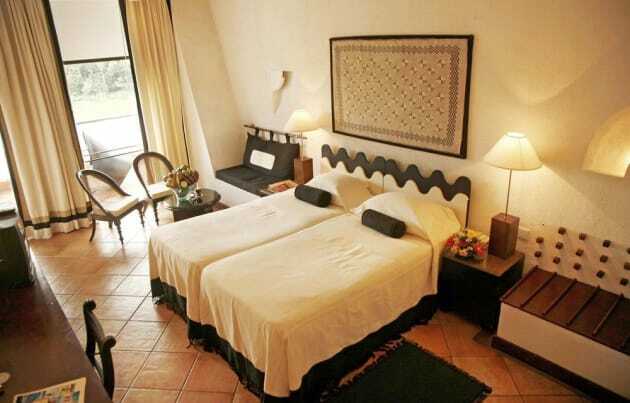 When you stay at Amaya Hills in Kandy, you'll be in the mountains and 12 minutes by car from Amaya Medical Center. 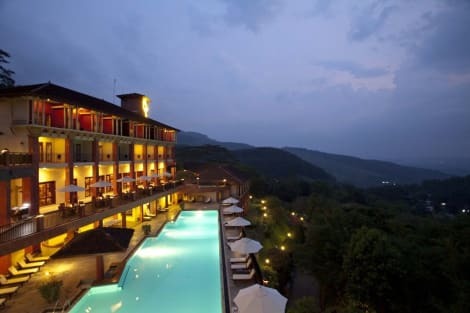 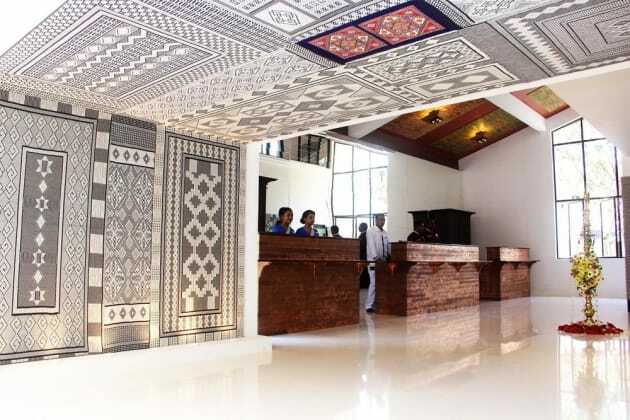 This 4.5-star hotel is 4 mi (6.5 km) from Kandy Lake and 5.6 mi (9 km) from Temple of the Tooth.